Considering planning a trip to New Orleans for your alternative college break? Look no further! RHINO is here to help you plan all the details! 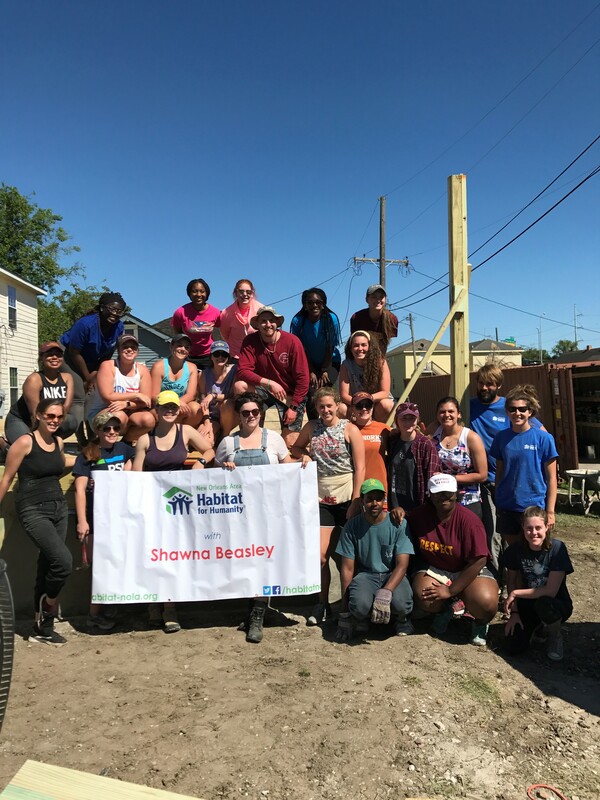 Whether you’re looking for a trip focused around a specific social justice issue or are just looking to serve in the city, we’d love to work with you! 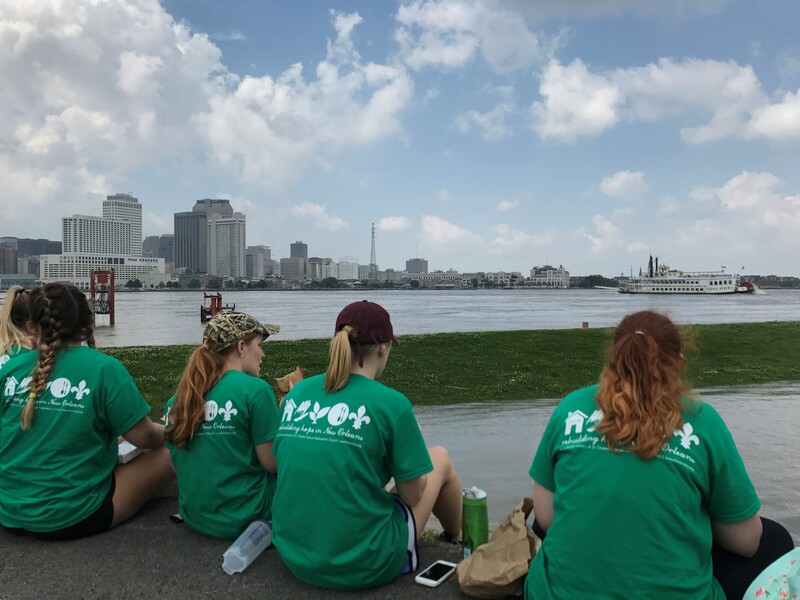 New Orleans is an amazing city for college students to learn about many issues that our country faces including affordable housing, hunger and homelessness, human trafficking, environmental issues, natural disaster relief and recovery, education, and resistance and activism. We are dedicated to finding you meaningful service opportunities related to these issues that will keep you engaged and informed throughout your time with us. 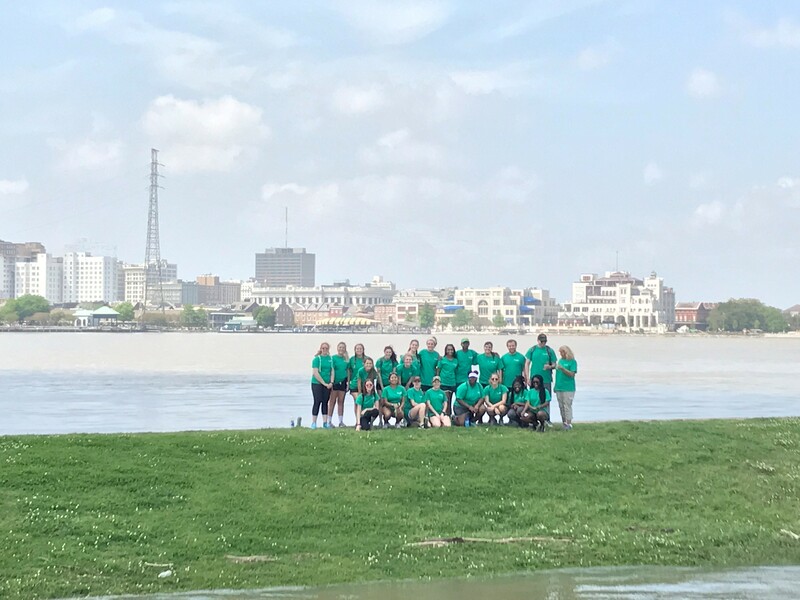 Where RHINO is an outreach ministry of St. Charles Avenue Presbyterian Church, we are very well connected in the community and can include local speakers, lodging, education, and cultural experiences with your service. We will even throw in a free tour of the city! Our church members will even cook you dinners and invite you into their homes for a home-cooked meal! For more information, please look at our college webpage or contact our RHINO Director at 504-897-0101 x111 or rhino@scapc.org with inquiries!